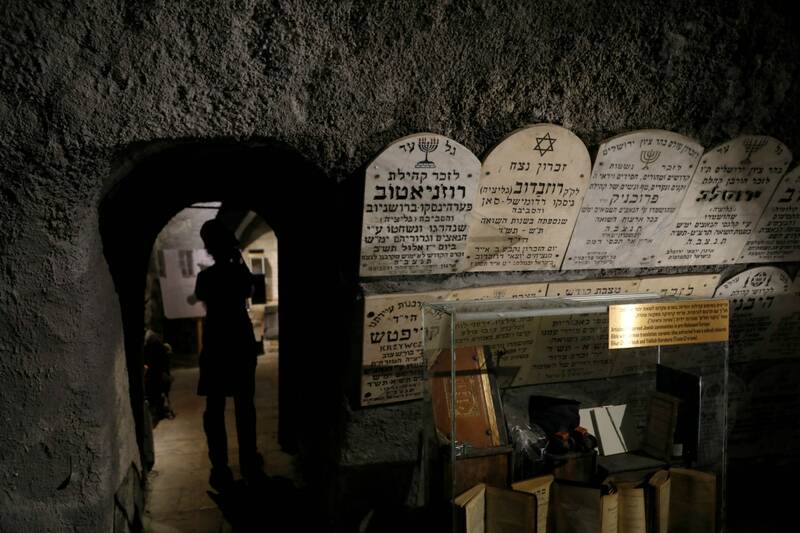 Tucked away on the slope of Mount Zion lies a little-known memorial site for Jewish victims of the Holocaust. A cluster of tiny, dark caverns that modestly commemorates one of the greatest horrors of modern times. 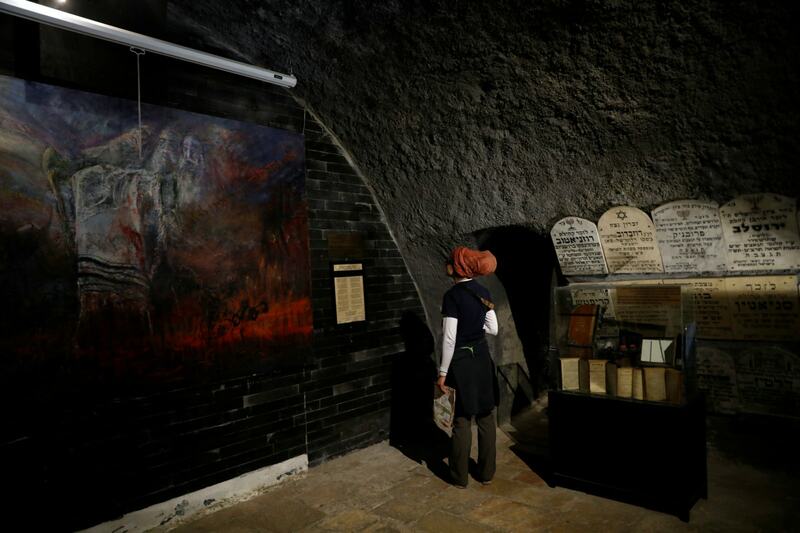 The Chamber of the Holocaust, a six-room cellar whose walls are covered with gravestones, sits beside a tomb some believe to be the burial place of the biblical King David and next to the site where, according to Christian tradition, Jesus held the Last Supper. 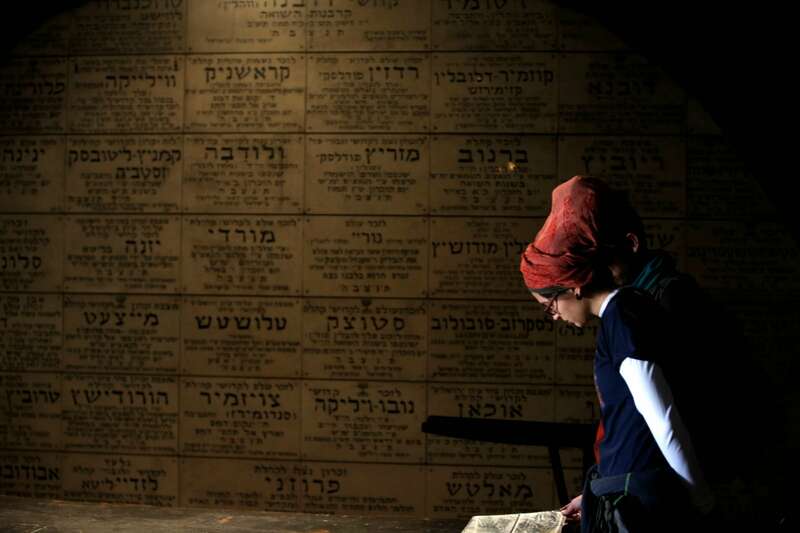 The memorial was established in 1949, four years after the end of World War Two and a year after Israel was founded, as Holocaust survivors who came as refugees to the country sought a place to mourn their families. "There was no cemetery, no grave. 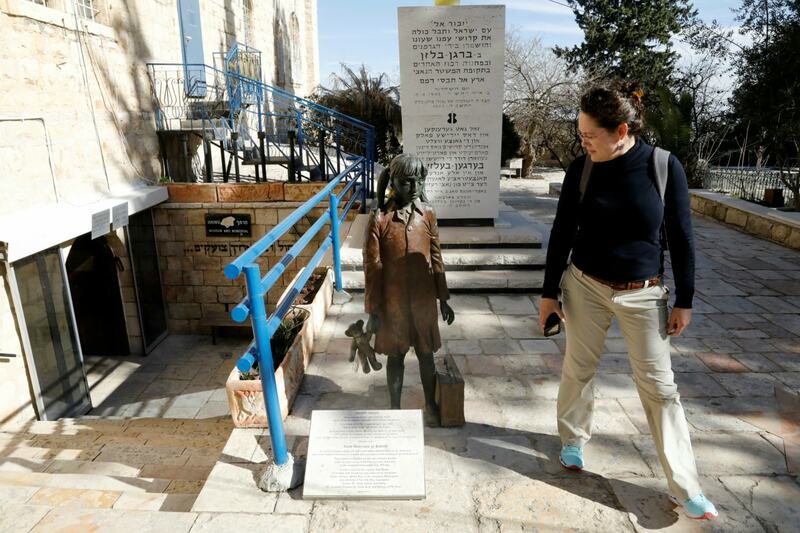 Their families had literally gone up in smoke," said Aharon Seiden, the chamber's curator. 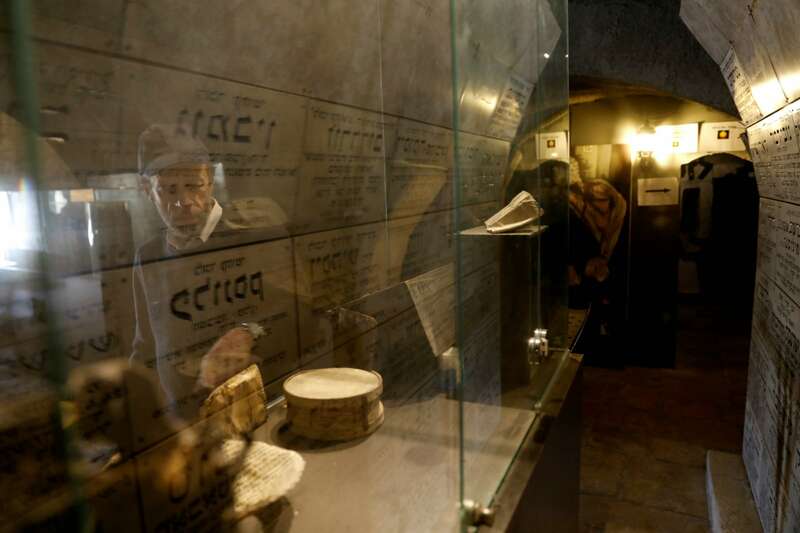 "The Chamber of the Holocaust was built as a symbolic cemetery, as a place for Holocaust survivors to come and cry and mourn for their families." 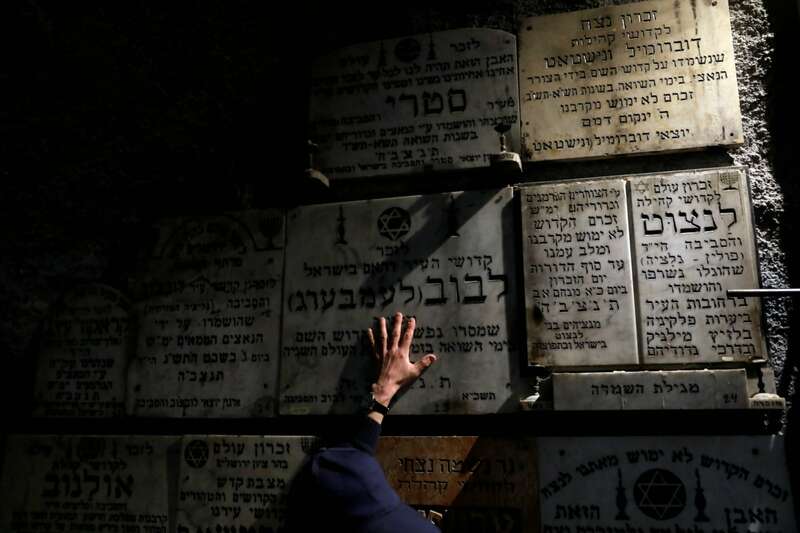 Ashes of victims were interred there and the hundreds of gravestones that cover the walls commemorate the Jewish villages and towns whose communities were wiped out by the Nazis. 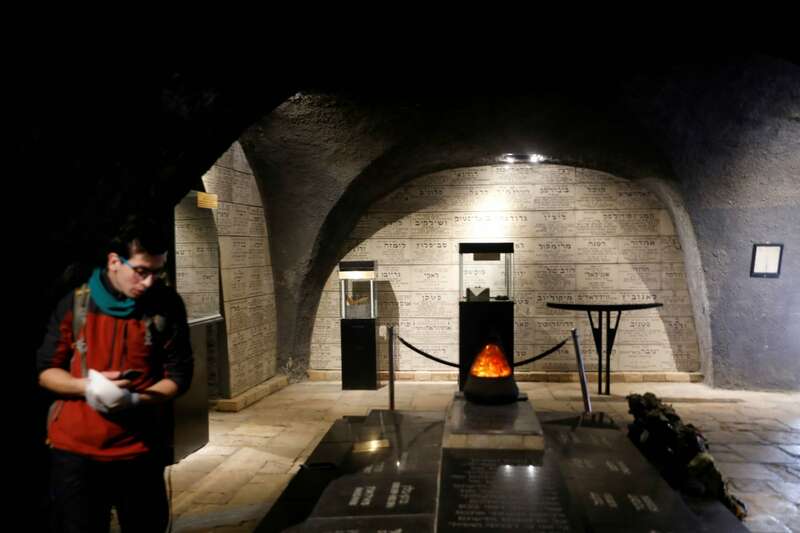 In stark contrast to Israel's official Holocaust memorial - the massive Yad Vashem complex, the Holocaust Chamber is funded largely by private donations and is far less known to Israelis and tourists alike. 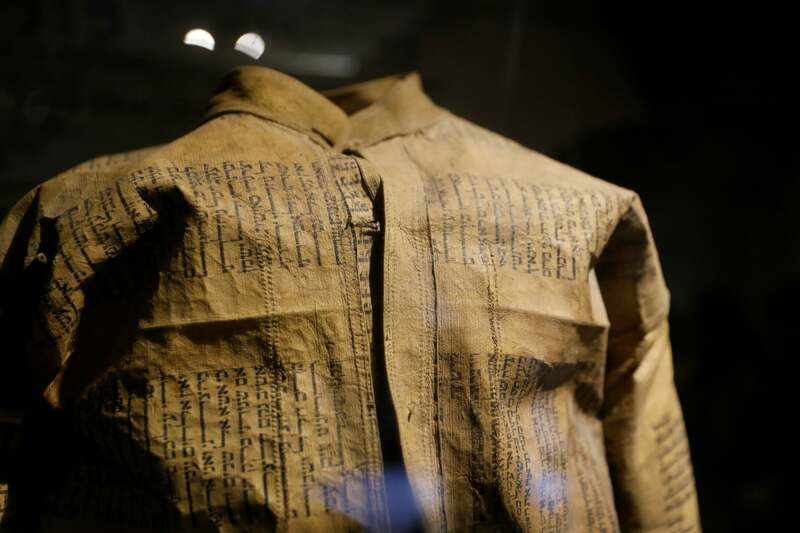 It displays artefacts brought from Europe by survivors such as scorched Torah scrolls, a jacket and drum the Nazis had Jewish prisoners make out of Torah parchments and the striped prisoner uniforms worn in concentration camps. 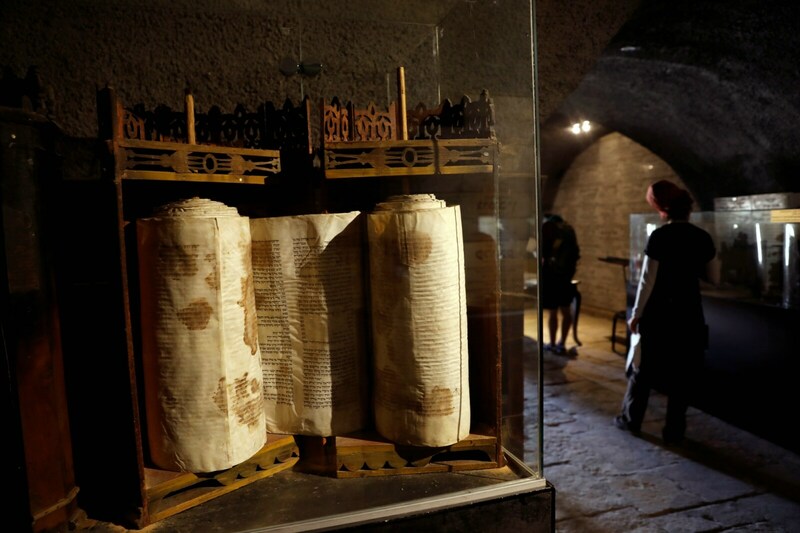 "We were just walking around and we found this museum," said Viera Barlikova, a 27-year-old tourist who was travelling in the Holy Land with her brother. "We come from Slovakia and that dark part of history also touched us."